are a great way to not only display pics, and family artwork, they also add a dash of Disney magic too. This adorable magnet figure set features three Disney princesses, and Tinkerbell! Cinderella, Ariel, and Belle with Tink are cute and ready to hold your pics, children’s drawings and important notes to the fridge! They would also make super fun locker buddies. They make a great gift when going on a Disney trip! Would you decorate your fridge with these 3D Disney Princess Magnets? 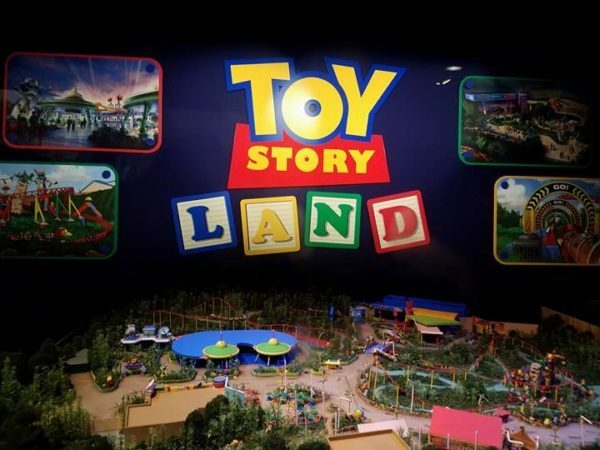 Is Toy Story Land at Disney World Opening Memorial Day Weekend 2018?